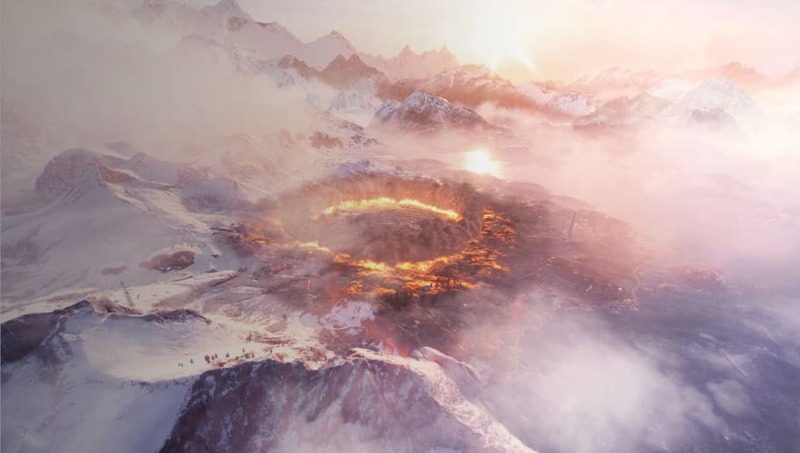 Firestorm trailer dropped Thursday, giving players their first look at Battlefield 5's upcoming battle royale game mode. Developer DICE looks to be bringing several twists to the classic battle royale formula with Firestorm. The trailer itself follows a squad through an abbreviated (and exaggerated) match of Firestorm gameplay. The characters drop into a map and start looting. Right away, DICE's departures become apparent. Characters' weapons deal damage to structures, and those structures appear to be destroyable, playing into one of the main draws of the Frostbite Engine. Characters call in airstrikes, pilot several vehicles and find a multitude of varied weaponry with which to do battle. Firestorm draws its name from the ring of fire that slowly constricts the playable area on the map. According to a press release published alongside the trailer, Firestorm will host 64 players per match in squads of four. Squads will also be able to complete side objectives to receive special loot. Battlefield 5 and Firestorm will se full release Nov. 20.